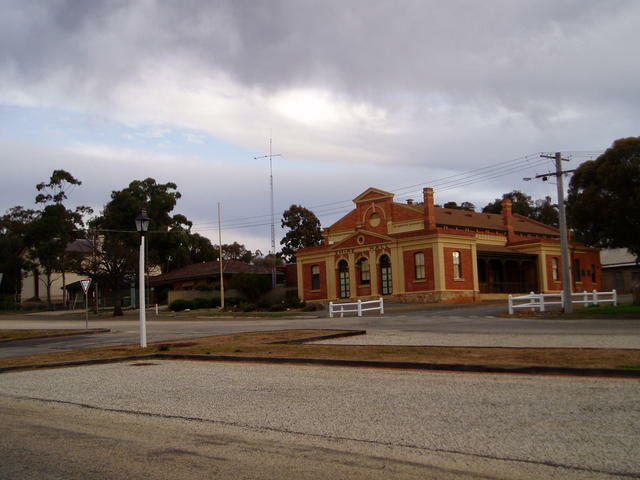 Located 166 kilometres north of Melbourne along the Goulburn Valley Highway. An old gold mining town in central Victoria. Criterion Hotel Heritage listed Pub.